The CBI judge Justice B.H. 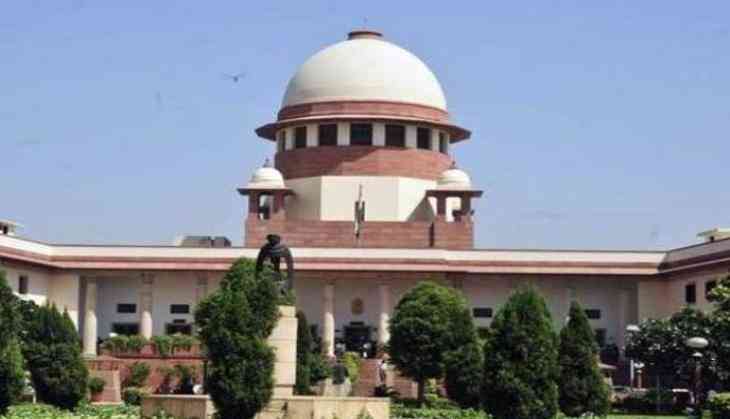 Loya death case will come up for hearing on on January 22 and a bench headed by Chief Justice of India (CJI) Dipak Misra will hear two petitions in connection with the matter, according to the Supreme Court cause list. The two petitions are seeking an independent probe into the death of Justice Loya, who died in alleged suspicious circumstances in 2014. The top court had asked the Maharashtra government earlier in the month to submit the postmortem report of the CBI judge who had died under mysterious circumstances, asserting that the "matter was very serious." According to reports, Maharashtra-based journalist Lone and activist Tehseen Poonavala had filed independent pleas seeking a fair probe into the mysterious death of Justice Loya, who was hearing the Sohrabuddin Sheikh fake encounter case, in which various police officers and the Bharatiya Janata Party (BJP) president Amit Shah were named as parties.